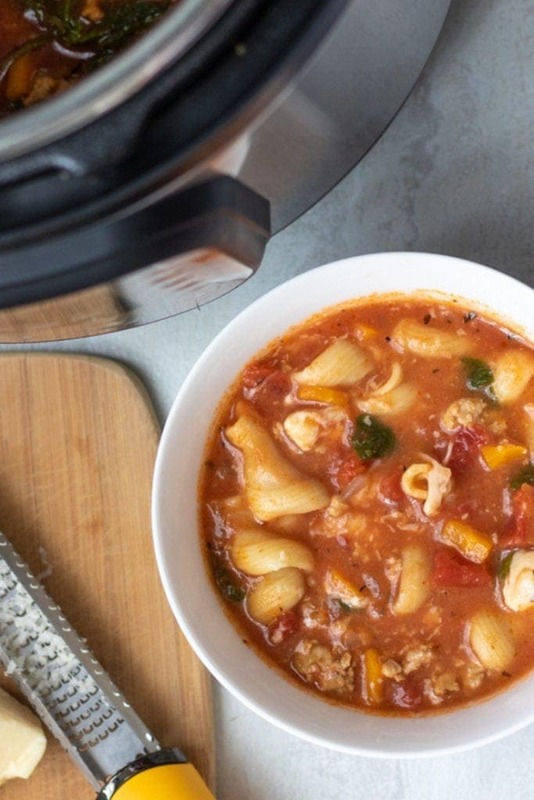 Instant Pot Lasagna Soup: A quick and easy soup filled with hearty sausage, rich tomato broth, and pasta, this Lasagna Soup is one of the best one pot meals around! I will never forget the first time my mom made Lasagna Soup for me. I was a bit skeptical, as her lasagna was one of my all time favorite meals. But after one bite, I fell head over heals in love with this Italian Soup. I have been making my mom’s lasagna soup for decades now on the stove top. 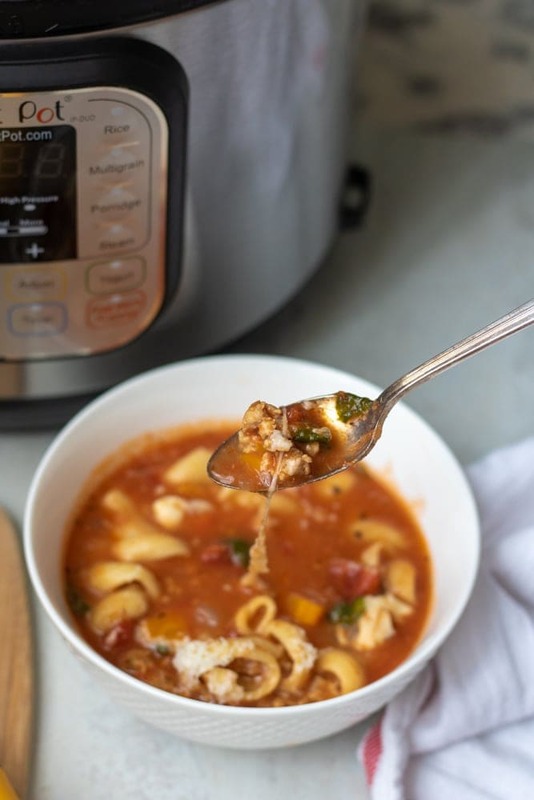 And while the traditional lasagna soup is a relatively quick meal, Instant Pot Lasagna Soup is RIDICULOUSLY fast to make. Filled with Italian Sausage, carrots, onions and pasta in a rich tomato based sauce, this hearty Italian soup is comforting and soothing to my soul. It is insanely easy to make in the pressure cooker. Friends, I am talking this soup is ready in less than 20 minutes from the time you start to the time you are sitting at the table. Turn Instant Pot to Saute function. Once heated, add in oil. Brown Italian Sausage until almost no longer pink, breaking up sausage as it cooks. Add in onions, carrots, and garlic and saute for 2-3 minutes longer. If a lot of grease remains in pressure cooker, drain that off for a lighter soup. Add stewed tomatoes, stock, tomato sauce, seasonings and pasta to pressure cooker. Place lid on Instant Pot and turn knob to sealed. Cook on High Pressure for 4 minutes. Once cook time has elapsed, allow pressure to release naturally for 5 minutes. Then do a quick release for any remaining pressure. Stir spinach into hot Lasagna soup. Serve Lasagna Soup with shredded or fresh Mozzarella Cheese and shredded Parmesan Cheese. I use homemade chicken stock and homemade tomato sauce for Lasagna Soup, but you can use your favorite brand. I like a lean Italian chicken sausage. I simply remove the chicken sausage from it’s casing and brown up. You can use any Italian Sausage you like. Stewed tomatoes with basil and oregano add amazing flavor and texture to this soup, but you can also use diced tomatoes or an extra cup of marinara sauce in it’s place. Corkscrew, rotini, capanelle, or elbow noodles are all great options for the pasta in this Lasagna Soup. Feel free to use frozen spinach n place of fresh spinach, just add to Lasagna Soup BEFORE cooking on high pressure. Made with simple ingredients, this healthy, yet hearty Italian soup will be on the table in less than 30 minutes from start to finish. Once heated, add in oil. Brown Italian Sausage until almost no longer pink, breaking up sausage as it cooks. Add stock, tomatoes, tomato sauce, and pasta to Instant Pot. Place lid on Instant Pot and turn knob to sealed. Cook on High Pressure for 4 minutes. Once cook time has elapsed, allow pressure to release naturally for 5 minutes. Then do a quick release for any remaining pressure. Stir in spinach to soup and let just wilt. I used beef stock because that’s what I had. I used hot Italian pork sausage because that’s what I like. This was awesome! Definitely making this again, and maybe buying a printer to cut down on the dashing back & forth. I am so glad you were able to still enjoy this even with the goof! It seems odd to only add 1 cup pasta, but that is truly all you need in this soup to keep it from being so thick 😉 But like you said, now you have extra. Another good soup recipe for my Instant Pot! YAY! SO glad you enjoyed this Lori! This soup is amazing! I love how quick it is to make in the Instant Pot!!! I am so happy you enjoyed Liz! This is the definition of comfort in a bowl. Love the cheesy tomato goodness! I feel the same way Joanne! So easy to make, and love it for a chilly night! It is the perfect comfort food on a chilly night. So glad you enjoyed Erin! Mmmm! I am so excited for soup season so I can eat this all the time! I loved that it was so easy to make! Yummy!! 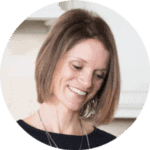 It is incredibly easy–perfect for busy nights. 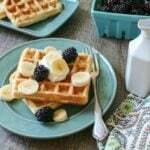 This was the first recipe I tried in my new Instant Pot and it turned out great! Thanks for sharing! Yay!! 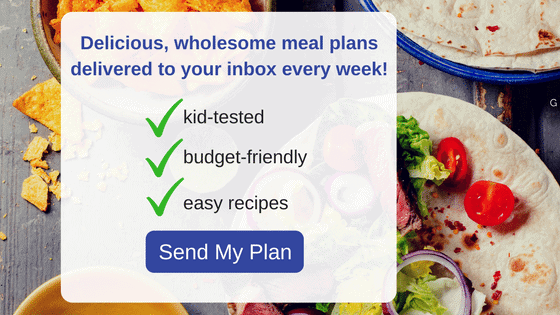 Thanks for sharing, here’s to many more successful recipes in the instant pot. Phenomenal. Made it with Italian turkey sausage. One of my favorite soups! Thanks for the delicious recipe! You are incredibly welcome.so glad you enjoyed. Not sure if My rating went through correctly. This is at least 5 stars. Yummy!!! I love hearing that! Thank you! I wanted to give this recipe a fair review because I accidentally burnt the first batch. This turned out great! It was hearty and easy to make. It had great flavor, and can’t wait to eat the leftovers tomorrow! I served it with garlic bread sticks to dip in the soup. Thanks for the recipe, and updating it 😉. I shared this on Facebook for all my IP friends. Fantastic! Incredible flavor, and so fast and easy to make. I browned the sausage and onions/carrots/garlic in a skillet to I could drain off the excess fat/oil. I used campanelle pasta and one each of linguesa and hot Italian sausage. Incredible. I also opted for the red pepper flakes, good call! I am so glad you enjoyed Jeff! Thanks for taking the time to let us all know! I am so glad you enjoyed Kevin!